This post is brought to you by Simply Measured. You have a great product, idea or service. You’ve invested in putting together a solid website. Social media marketing is important, so you have Twitter, Facebook and LinkedIn accounts – maybe even a Tumblr account too. You know social sharing is a key element of success online, but you want the results of your efforts to improve. Follow these ten guidelines to use those social media channels to engage with customers and draw traffic like never before. Think about how you interact with different types of content on the web. Unless you run across your dream customer/employer, you’re probably not poring over their tweets from months ago – or even last week. And what about how people interact with content that you post? After a couple days, that adorable picture of your kid/dog/car probably isn’t generating new ‘Likes’ on Facebook anymore – no matter how cute you know it is. Tweet often, as tweets have a short shelf-life. Facebook posts last somewhat longer, but similarly get lost in the shuffle after only 4-5 hours. 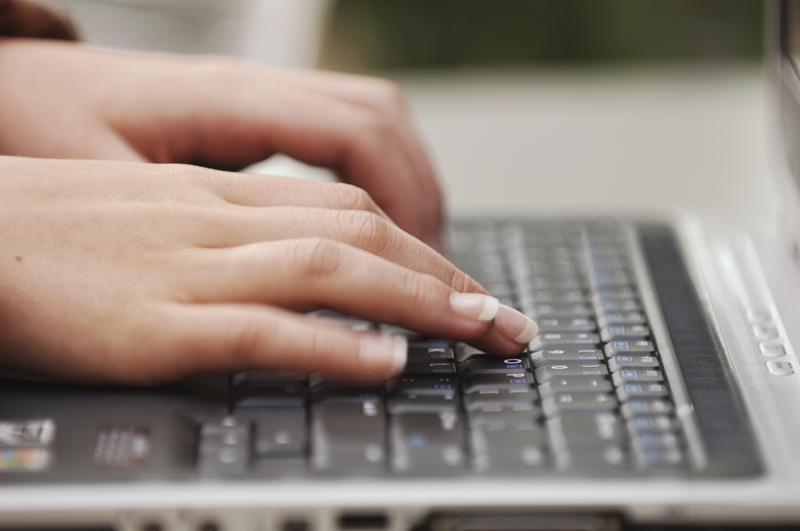 Blog posts provided longer-lasting, searchable content – more on that later. In addition to how often, the question is when you should post. People tend to associate Facebook with down-time or socializing, and they use it accordingly: lunch hours and afternoon lulls are good, evenings are better, and weekends are the best (if your definition of weekend doesn’t include Thursday and Friday nights, it totally should). Twitter provides a revolutionary form of news consumption – personal, social, topical, scatalogical. Engagement mimics how people consume other news sources, spiking when people typically commute, take breaks from work, and go home for the evening. While there are best practices for each social platform, you’ll be best served by experimenting with what works best for your social networks. Diving into social analytics information gives you answers for your specific readership. Services like Tweriod, ManageFlitter and Buffer + Followerwonk give you the data and the tools to tailor your posting times for optimal reach. Get to know the unique blend of needs, habits and personalities that typify your customers, and share content on a timetable that encourages them to interact. Best practices for a knitting needle company and a designer vodka will look quite different, regardless of where on the web you’re posting. Engagement, content, and a call to action – all in as little space as possible. That’s the game with social sharing. Twitter made brevity the hallmark of its platform, but Facebook users also reward character conservation: posts under 80 characters get 66% more engagement. You want customers to do something with what you share – you want them to act and continue the viral spread of your content. Opportunities for action and engagement include questions, contests, requests (“please RT”), hashtags, and even a simple link. Give your customers a way to interact productively without ever leaving your post. Unless you want them to leave for a particular destination; then send them there. Either way, tell people – clearly, invitingly and with personality – what you want them to do. Dan Zarella at Hubspot has ample research showing that specific calls to “comment,” “share,” and “retweet” posts produce exactly the desired effect, increasing the requested engagement by as much as 100%. A visitor to a social site or your website only spends milliseconds deciding if they want to respond to your content. Make this decision an easy one. If eyeball attention and space are so precious on social media, than any way to claim additional real estate must be incredibly valuable. It is. Facebook continues to tinker with its News Feed formula and presentation. Recently, it has expanded the space given to a link preview post, from 154×154 pixels to now displaying previews x3.5 times larger. 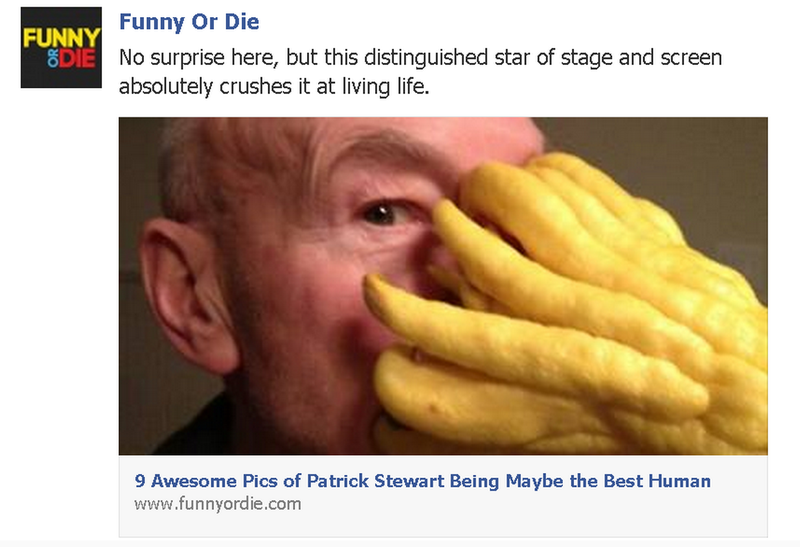 This has turned the previous best-practice of sharing photos with commented links on its head. Preliminary research shows that these new link-preview posts dominate photos on engagement metrics. Considering that clicking on the picture, link or caption all direct readers to your linked website, this is no surprise. Don’t send your customers clicking away to a jpeg – post links and send them to your site. Either way, the value of including images in posts in undeniable: posts with images receive almost 40% more interaction than those without. This holds true on Twitter as well: images make up 20% more of the links on Twitter than the next-closest content type, and they similarly dominate engagement stats. Social sharing gives you the chance to say whatever you want, to the entire world. Do you want the world to know you’re out of milk? Or do you really want the audience that cares that you’re out of milk? Maybe you do, especially if you’re a Kardashian/Jenner spawn the public hasn’t had the fortune of meeting yet. Everyone is a brand now. From massive corporations to a lonely pre-teen, everyone has a personality and presence to cultivate online. Consider your audience when identifying popular social content to repost on your own social channels. It’s great that you’re interested in something you’ve seen online, but take a second to make sure it fits the tone and focus of your brand. How thoughtful would you be if you had to prepare a speech to give in front of 1,000 of your closest friends? Or 100,000 strangers? 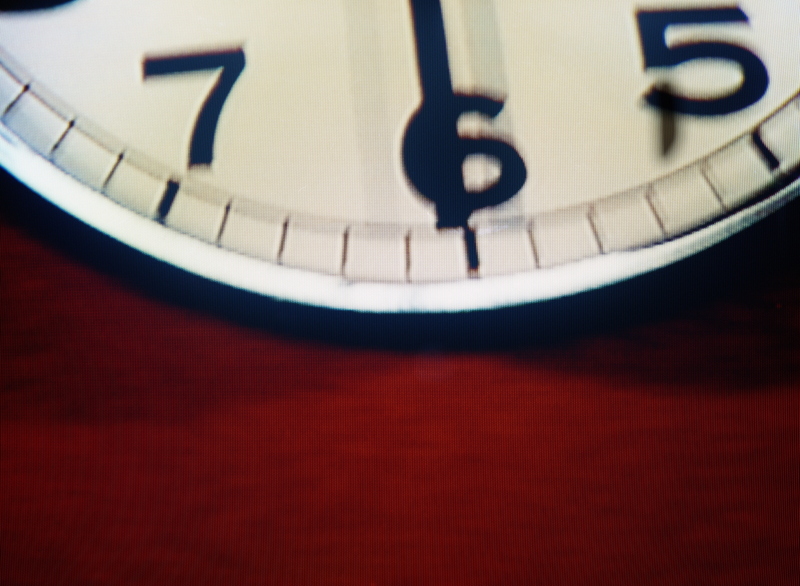 Pause that ‘RT’ click a second – is this post consistent with your overall message? Think backwards from your customer: is the person who will click on what you’re sharing a person you want visiting your site? Is that person going to be pleased to end up on your site? If you can answer ‘Yes’ to those 2 questions, share freely and prepare to welcome additional traffic to your site. Even if you’re not online to make money, it’s reasonable to call your audience ‘customers’. They’re spending their time, clicks, and advertising eyeballs on your content, so reward them with value in return. Use analytics tools to learn about your followers on each of your networks and track the performance of various styles of posts and types of content. The Internet is giving you an opportunity to post lasting content – content that you control, on a site you control. Exploit that opportunity. 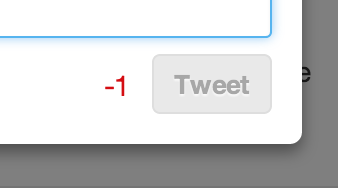 Your tweets will disappear, buried under a mountain of billions of fresher, sub-140 character messages. Any message on another medium is just that: not fully your own. Your blog benefits you in search, gives you a platform to become a reputable source, garners links to your work, and drives traffic directly where you want it: your website. Choose compelling images to accompany your posts. As with posts directly on social media platforms, this increases engagement and makes your content virally shareable on various networks. So, do it. Blog regularly. Current research indicates that blogging 15 or more times per month can increase traffic by 5X. Even if you’re a small organization, make this a part of someone’s job description. If you’re part of an even smaller enterprise, then find a way to make blogging work for you – the same research shows your business stands to benefit the most in terms of traffic increase. If you’re not already posting frequently, these numbers may seem daunting. Don’t worry, there are ample resources for blog post ideas. Post a weekly round-up of the most important news in your industry. Compose a How-To article related to the work you do, and shop it around to other content sites. Write a profile/review on a company you admire (maybe one you’re interested in working with/for), and link to their site. Share this on your social channels, also tagging their appropriate profiles. You get to associate with an established player in your industry. And maybe they’ll return the favor by sharing your work with their followers. Finally, remind your readers of the excellent content you’ve already created. Do a post highlighting your most engaging content of the month or build posts that reference some of your most successful previous pieces. Blog content is longer-lasting, but this is still the internet – it takes concerted effort to get your desired content onto your customers’ screens. Focus that effort on promoting your best work. You’ve worked hard to build a functional, attractive website and publish meaningful content on your blog. Now, make sure people can find it – and easily notify their network of your good work. Make it as easy as possible for your customers to share your content. Sounds simple, but it works: websites displaying Twitter share buttons are linked to on Twitter 7X more than websites without sharing plugins. Add share buttons (links to share instantly on Facebook, Twitter, Pinterest, etc.) to your website and blog, and make them readily accessible. Some tools and plugins even make these buttons ‘float’ or follow the customer’s scroll. Beyond letting your customers share your content with their networks, these buttons provide a credibility-boosting ‘crowd’ of readership. You’re likely obsessing over the viewership analytics for your site, but your readers don’t get to see your growing numbers. But good versions of social sharing buttons display counters of how many times content has been shared. Would you be more likely to read an article that’s already been shared 12 or 1,200 times? And who hasn’t ‘Liked’ a post or two mainly because it already had a large number of Likes? Let your customers see how popular your content is, and give them the opportunity to make it more viral. Since you’re actively promoting and sharing your content through social channels, let’s make sure you’re funneling customers to and through well-polished extensions of your website. Complete, fleshed-out profiles convey legitimacy and professionalism, while also providing more information that could lead someone to your profile via search. Add links to your website and other profiles wherever the opportunity is provided. Once someone finds a profile of yours, make it seamless for them to discover your other online outlets. Turn a single view into a loyal fan or eager customer. Don’t restrict your social strategy to just Facebook and Twitter. Depending on your customers and who you’re hoping to interact with online, there are a myriad of smaller networks and forums where you can interact in a targeted manner. Google+ is oft-underutilized but immensely important, for its 90+ million users and its impact on SEO, funneling searchers to your site or business page. Services like Yelp, Pinterest, Tumblr, Foursquare, Goodreads, and even topic-specific forums may best get you in contact with your particular customer. Find where your customers are; make sure you’re there too. You’re reading this because you want to promote what you’re doing and boost your web traffic. That gives you something in common with just about everyone else using the Internet. Helping others meet their goals in social sharing ultimately furthers your message as well. Highlight resources, companies and persons that create value for the customers you want to meet and to serve. You can promote people whose promotion and reach you want, such as influential figures in your industry. Interview one of these people or invite them to guest blog on your website. Donald Trump may not show much interest in writing for your suburban real estate shop, but a realtor a few towns over, similarly successful as yourself, would likely be delighted to participate in such cross-promotion. And you build your own credibility by associating with relevant authorities online. When someone clicks a link from a post of yours to learn about someone you’re promoting, everyone wins – and you earn an invaluable vote of confidence. Online, trust is the most precious – and rare – of commodities. Either to identify niche pockets of customers or connect with segments you already know exist, social media provides a myriad of groups. Identify groups relevant to your customers on Google+ Circles, Facebook, LinkedIn, industry forums, or in other virtual settings like Twitter Lists. Make these groups work for you analytically as well, using them for A/B testing of changes you’re considering in content, style and presentation and tracking how these alterations play out with your customer base. Become a contributor to the discussions in these settings. Build trust in here, and you can interact with your customers like never before. Turn this group into a tribe that believes in what you’re doing, and you’ll enjoy the endless benefits of having like-minded people promoting your work and also sharing content that interests you. And don’t just show and tell – ask questions too. Ask your customers for their input and feedback. Get them in the habit of interacting with you, and show them you value their opinion. You’re probably not reading this for advice on how to challenge Anheuser-Busch’s Google PageRank on searches for “beer”. But you might be selling a craft Belgian-style amber ale that a beer aficionado would go crazy over. So, when you’re building page descriptions, post titles, and hashtags, choose those specific, long-tail keywords that bring in the customers you want – those that will be most excited to have found you. Let disinterested crowds get their “beer” elsewhere. This isn’t in addition to the ten strategies you read above – it comes before all of them. With all these strategies, there’s no substitute for making worthwhile products. A well-timed, expertly-linked, meaningless tweet is still just a meaningless tweet. If you want customers to find, engage with, and share your content, then give them something worth sharing. Did you like this content? Please be sure to pass it on.